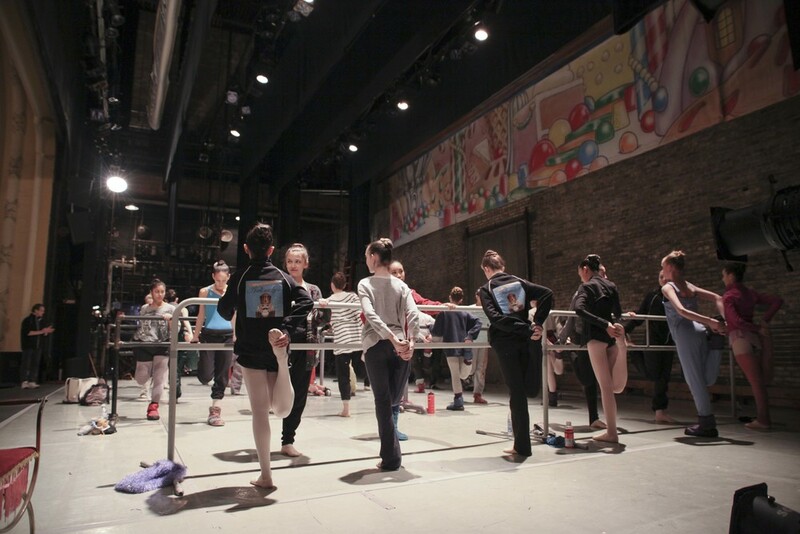 Back stage with Ballet Chicago's Nutcracker, winter 2013. 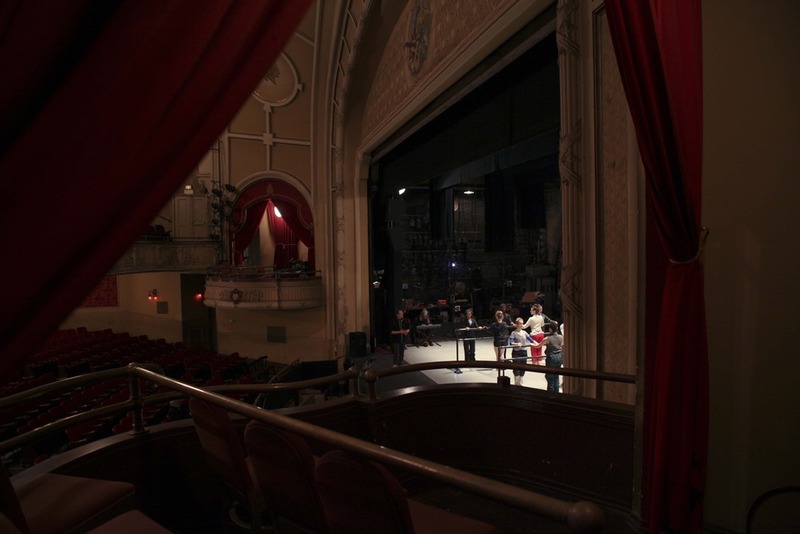 Ballet Chicago Performs their annual Nutcracker Performances at the Historic Athenaeum Theatre. Opened in 1911 I'm not sure the backstage has been renovated since... just kidding, it had to have been... right?! 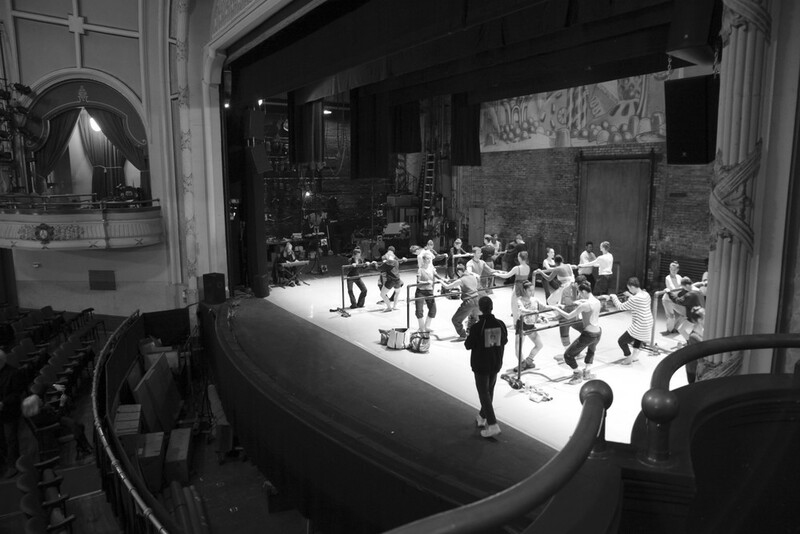 The are located underneath the stage and breathe history. I was a little busy running around managing over 100 costumes, but here are some quick snapshots from my spare time. 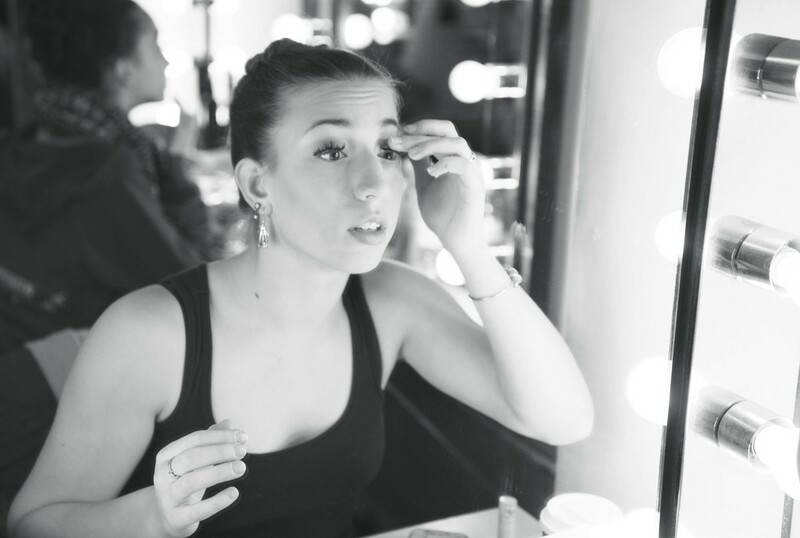 Featuring Shea Smith & Elyse Jost pre performance primping. 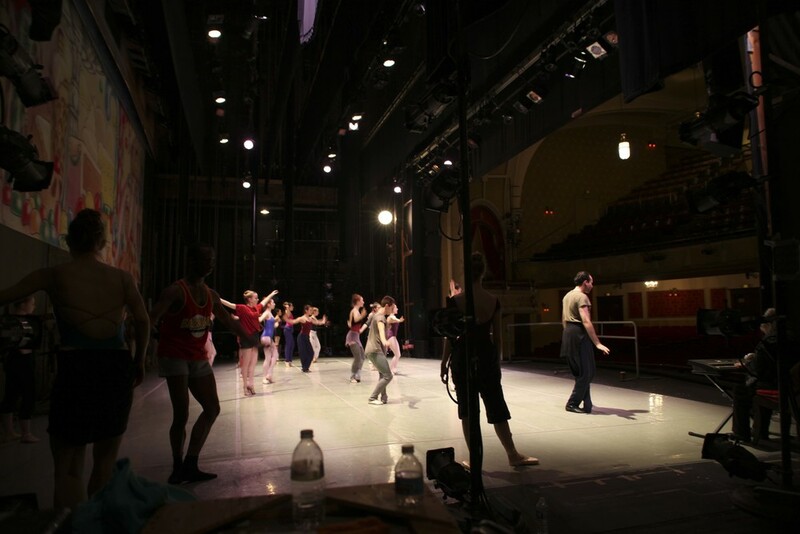 Pre performance warm up class featuring - Ted Seymour, Elly Green, Madeleine Kodat, Cyris Bridwell. 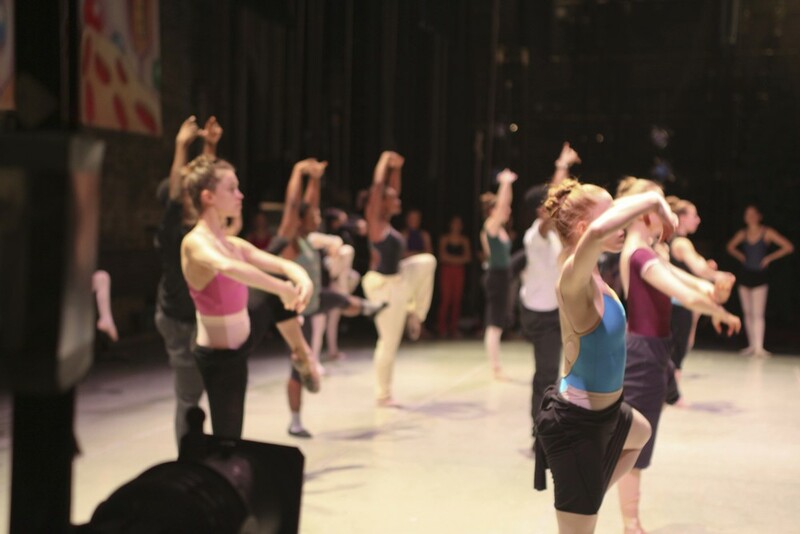 Also featuring, Ballet Chicago's preferred chiropractor Dr Brian Marion assessing dancers back stage.